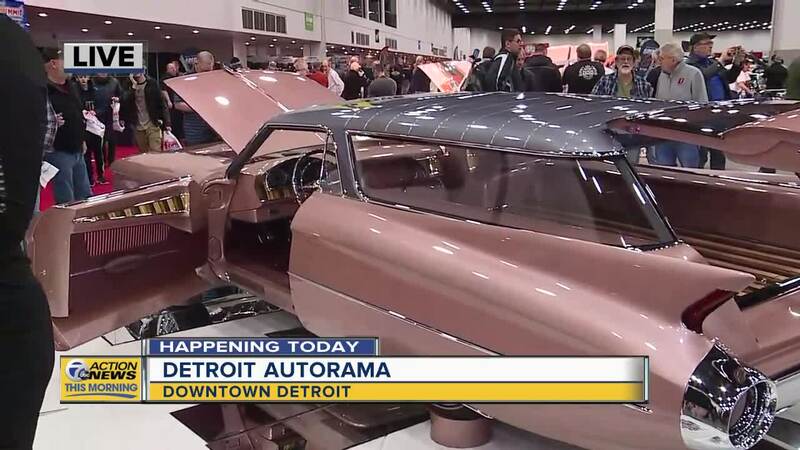 DETROIT (WXYZ) — The 67th Annual Meguiar's Detroit Autorama is being held at the Cobo Center from March 1 - 3, 2018. 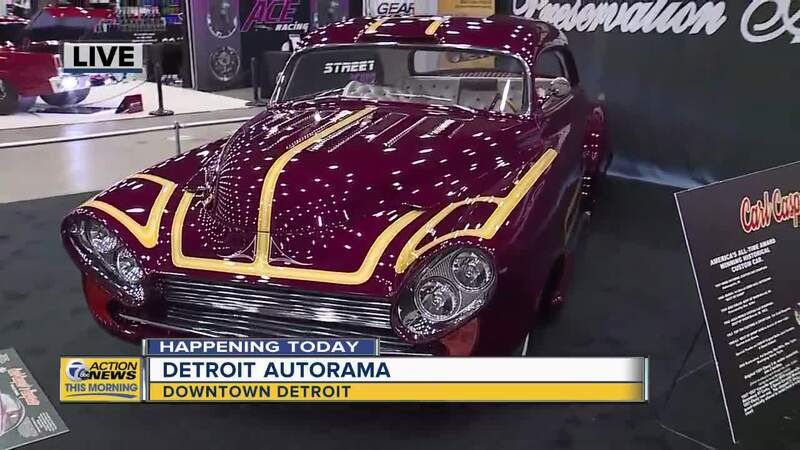 Billed as America's greatest hot rod show, Detroit Autorama features 800 of the most amazing chopped, channeled, dumped and decked, hot rods and custom cars in the world. 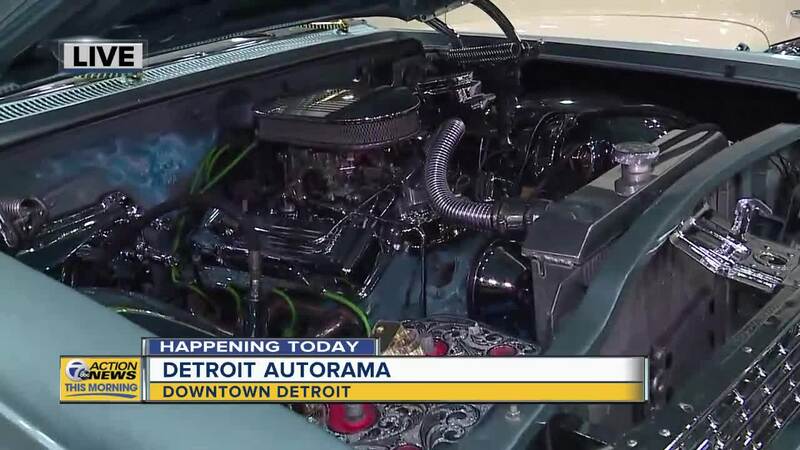 This year's Autorama will also feature a live appearance by NASCAR Racing Legend Tony Stewart, The Hanson Brothers from the cult movie "Slap Shot", WWE Superstar Seth Rollins and Legendary Hot Rod Builder Carl Casper along with a showing of Casper's world famous cars, including the Batmobile from the Batman Returns movie and his Empress that won best of show at the first Cobo Hall Detroit Autorama in 1961 and the Young American Top Fuel Dragster. 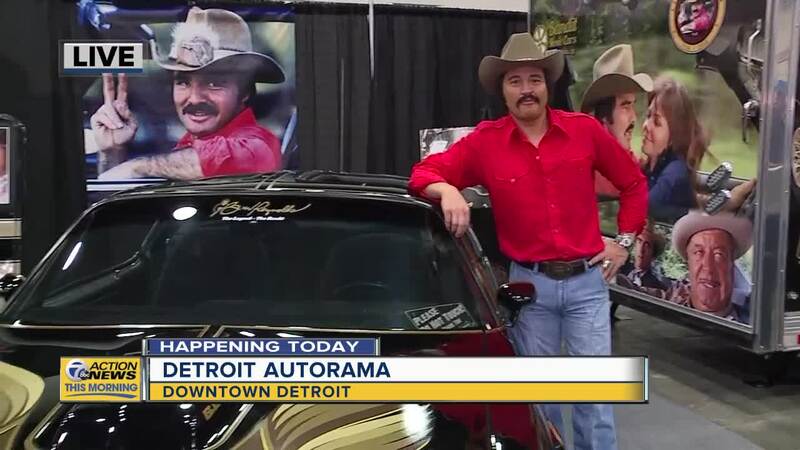 Casper will be on hand throughout Autorama to meet and greet fans and sign autographs all three days.